(Nov. 22, 1744 - Oct. 28, 1818.) Abigail Adams was the wife of President John Adams and the mothers of the sixth president, John Quincy Adams. Her grandson became Ambassador to the Court of St. James in England. 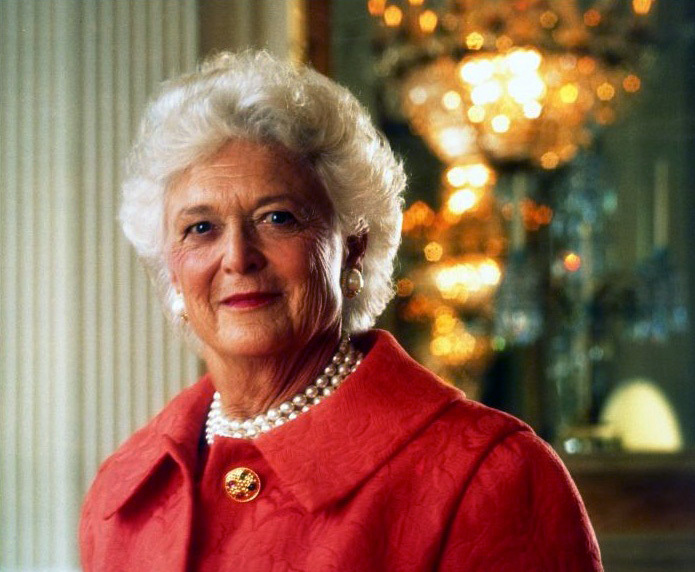 Born Jun 8, 1925, Barbara Bush is one of America's most popular First Ladies. She took on the cause of literacy. Barbara is the wife of the 41st president, George H.W. Bush and the mother of the 43rd, George W. Bush. Two of her sons served as governors of Texas and Florida respectively. The parents of the American presidents were not all saints. Some were neurotic and abusive. Sarah Delano did not let her son Franklin have a bath without her supervision until he was nine years old. Thomas Lincoln used his fists to knock his son Abe to the ground. He called the boy lazy saying that all he wanted to do was read books. 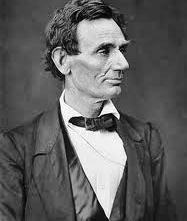 Abe Lincoln was estranged from his father. When his wife insisted they name one of their children after his father he finally relented but called the boy Tad, not Thomas. Sara Delano was criticized for having her son wear dresses. She would say to Franklin, "You are a Delano, not a Roosevelt." George H.W. Bush, Sr. Defends His Son ! The only couples to see their son's sworn in as President. Joe Kennedy and his son, the new President. Joe and Rose were the first father and mother to see their son inaugurated. George and Barbara Bush were the only other couple to see their son inaugurated president. George Walker Bush was inaugurated on January 20, 2001; his father George Herbert Walker Bush, and his mother, Barbara Pierce Bush, were both in attendance at the ceremony.